Most Ford enthusiast are well aware that Ford offered its modern rendition of the Boss 302 Mustang during the 2012 and 2013 model years. 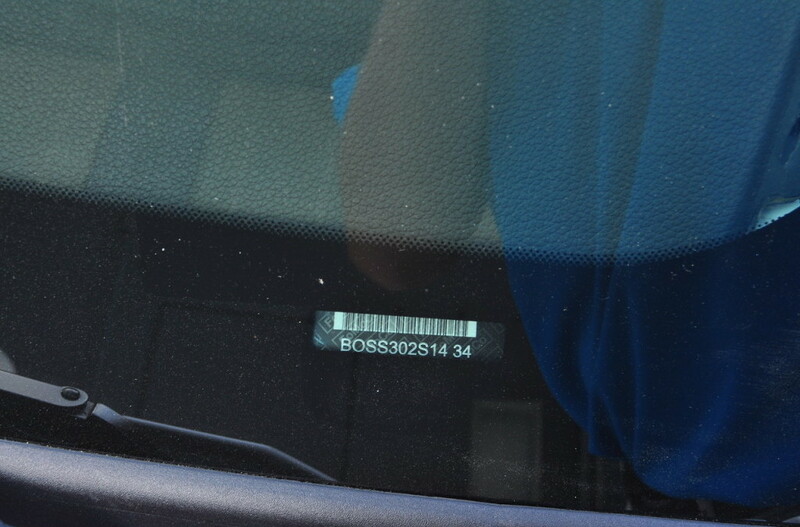 But less known is the fact that the race-bred Boss 302S, offered exclusively through Ford Racing to qualified buyers only, continued as a 2014 model. 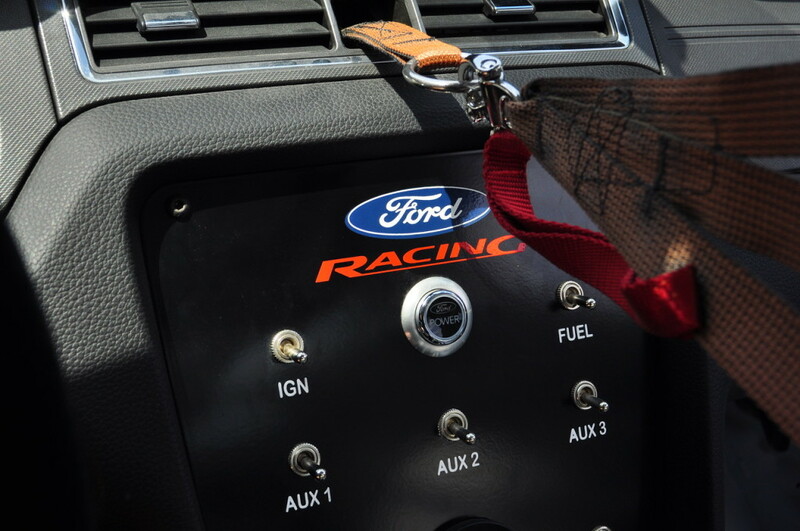 Only 50 were built as turn-key, factory-built race cars. They would be the last of the modern Boss 302s. 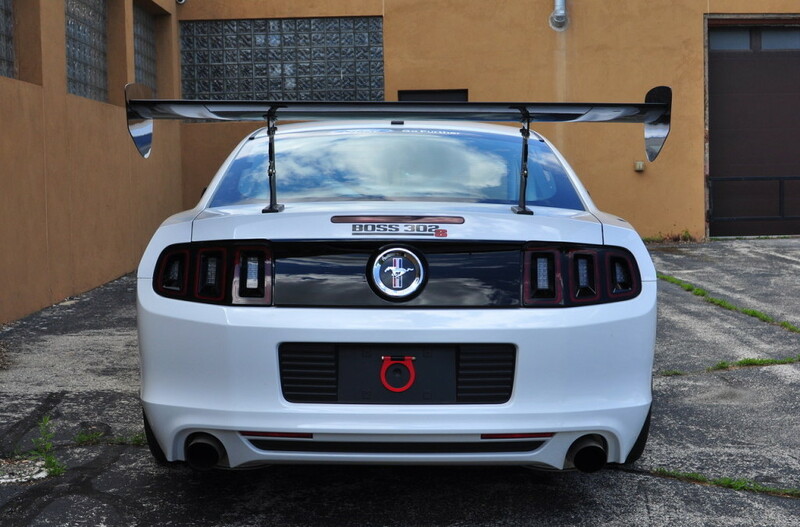 Designed for track days and road racing in a number of SCCA and NASA classes, every 2014 Boss 302S Mustang started life as a body-in-white before delivery to Watson Racing for completion as a track-only vehicle. 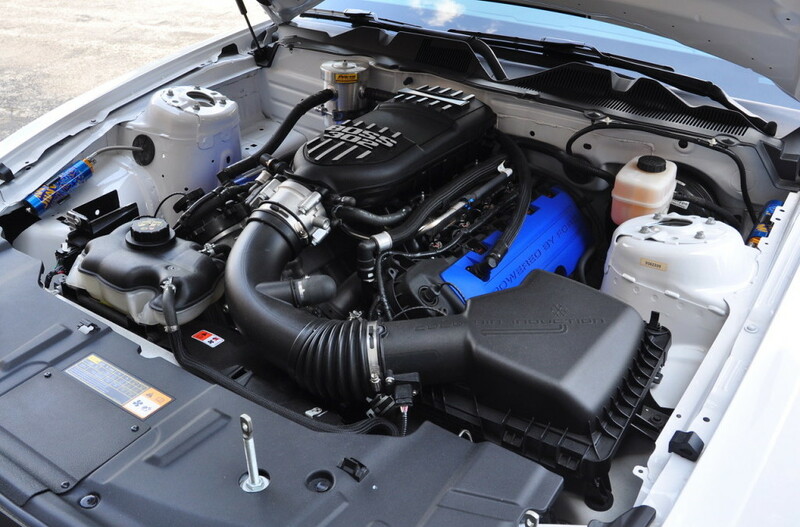 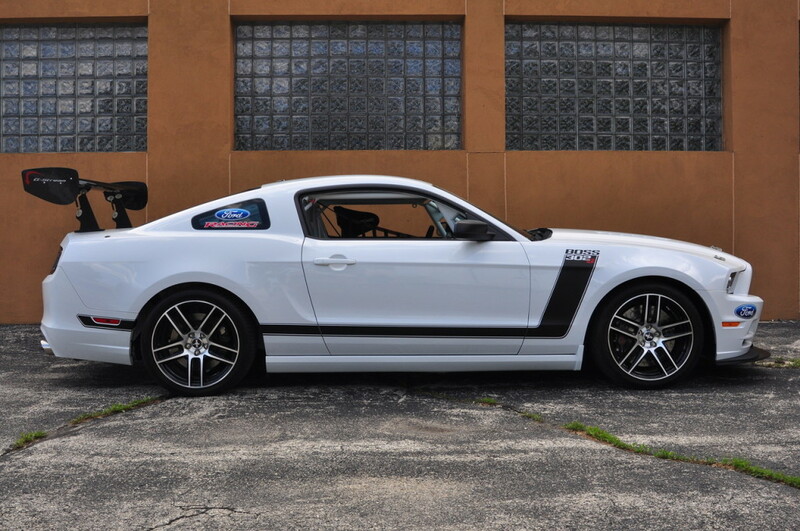 At Watson, the Boss 302S was equipped with its 5.0-liter Boss 302 engine optimized with racing calibration, T-6060 6-speed transmission, and a Torsen TR2 differential with 3.73:1 gears. 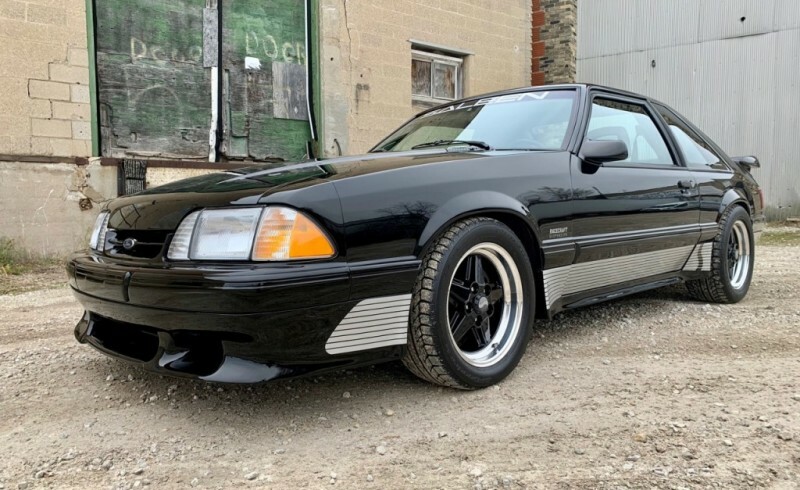 Suspension upgrades included 3-way adjustable dampers, caster/camber plates, Ford Racing adjustable sway bars, and tubular lower control arms with extended ball joints and a Derlin bushing kit. 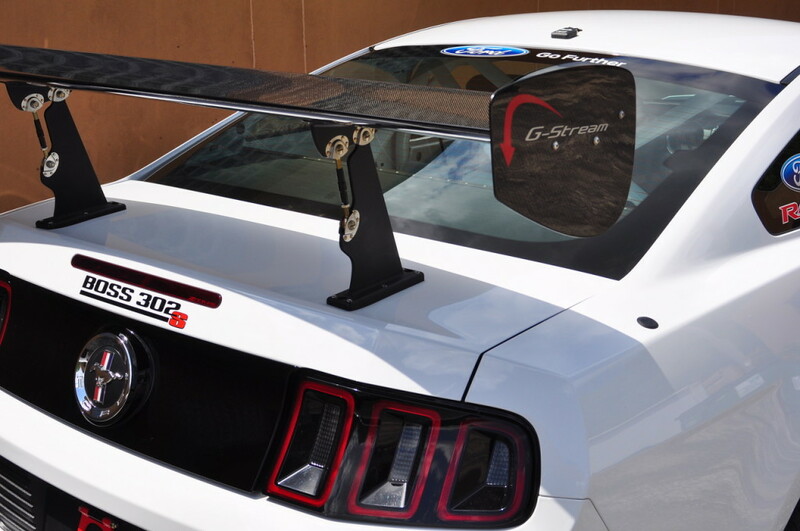 Externally, the limited-edition Boss 302S was prepared for competition with a carbon-fiber front splitter, fiberglass hood with air extractors, an adjustable rear wing, and 19-inch wheels. 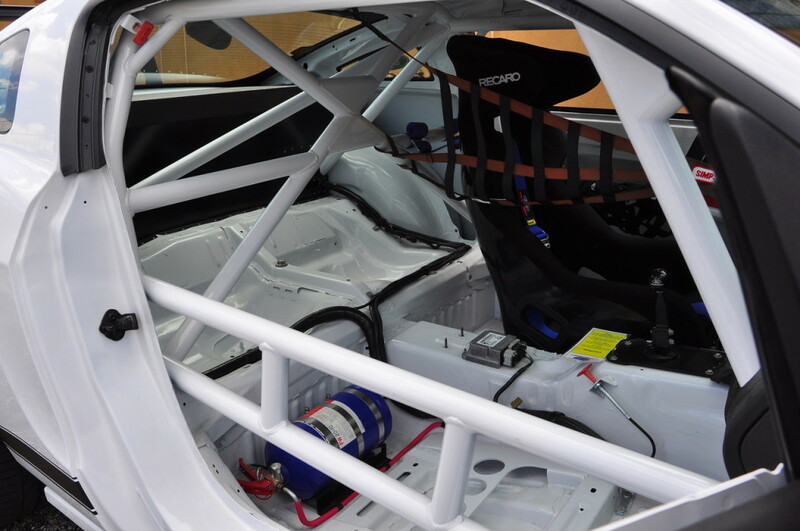 Competition prep also included a quick-release steering wheel, duct kit to cool the Brembo 4-piston brakes, FIA-spec 6-point roll cage, front and rear tow hooks, switch plate with start/ignition, fire-suppression system, window net, master cut-off switch, and 6-point safety harness. 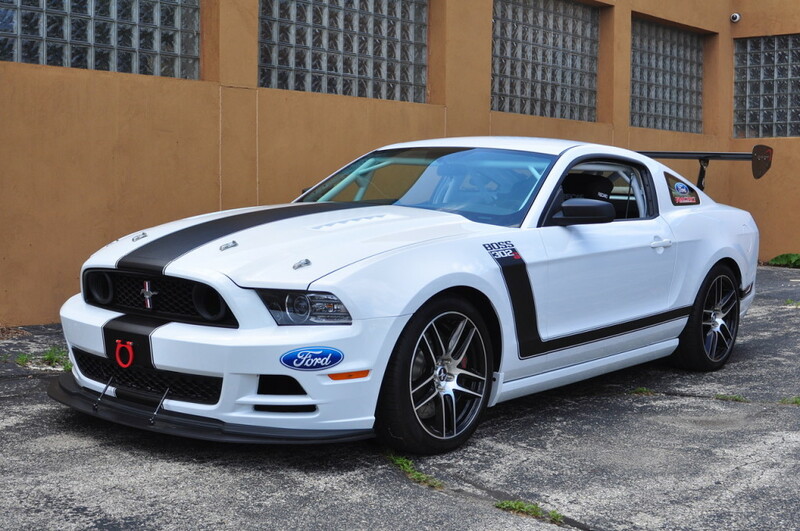 In other words, the Boss 302S was built as a race-ready Mustang from the factory. 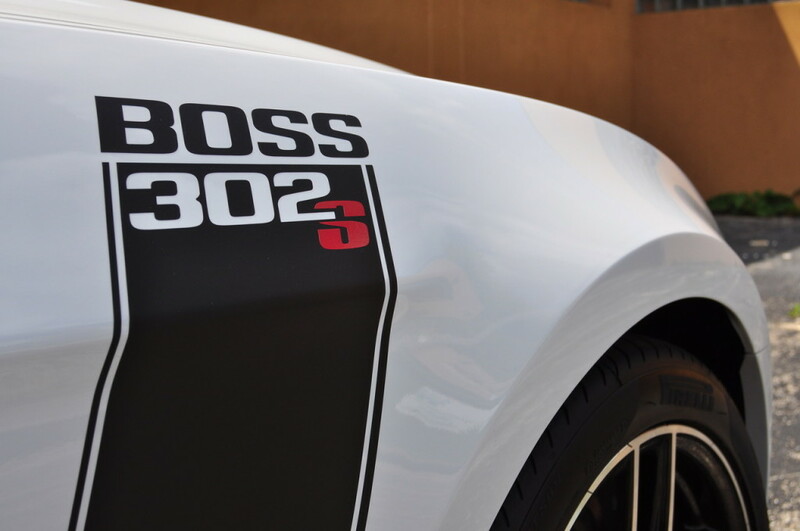 A red “S” within the traditional Boss 302 hockey-stick stripes identified the special track-ready model. 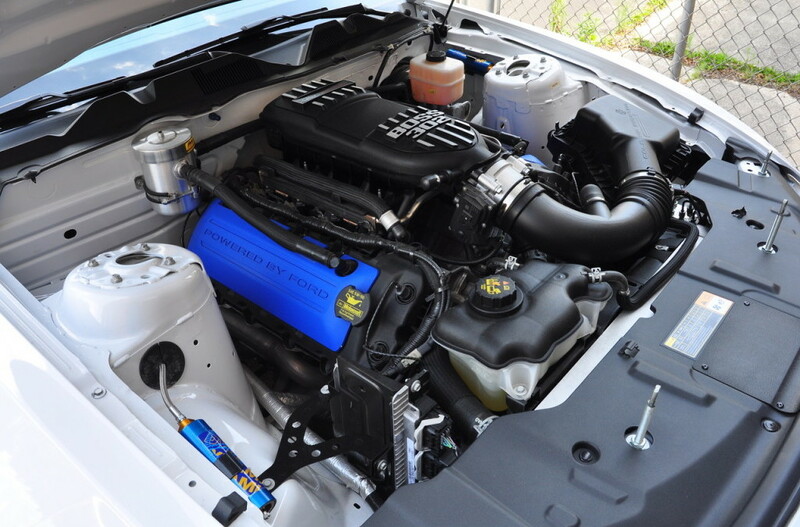 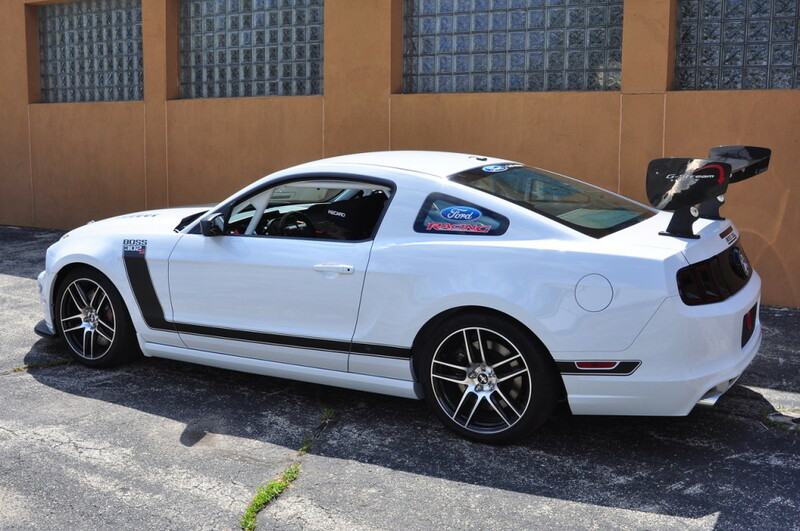 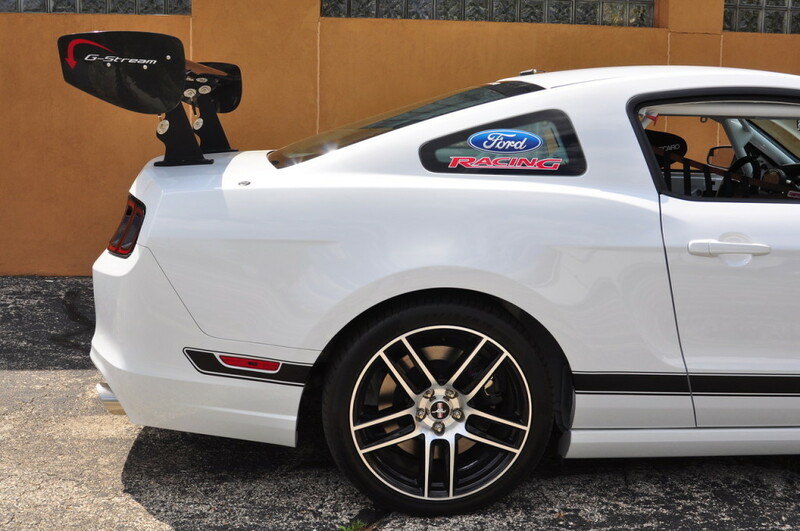 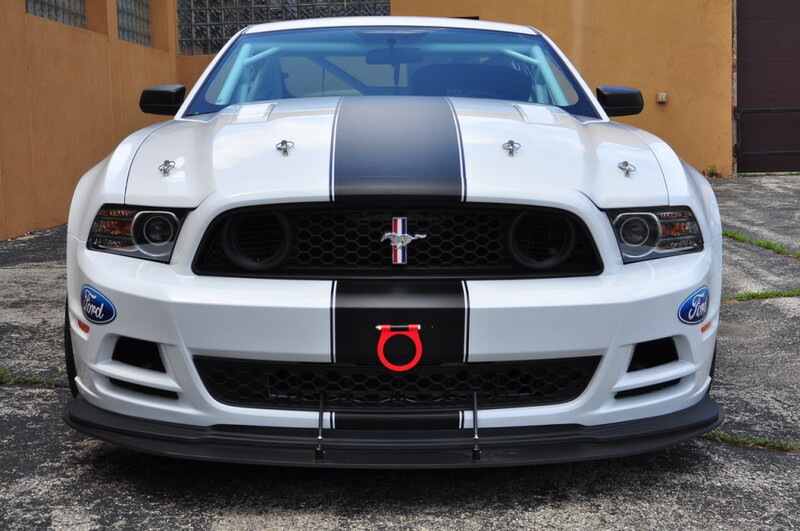 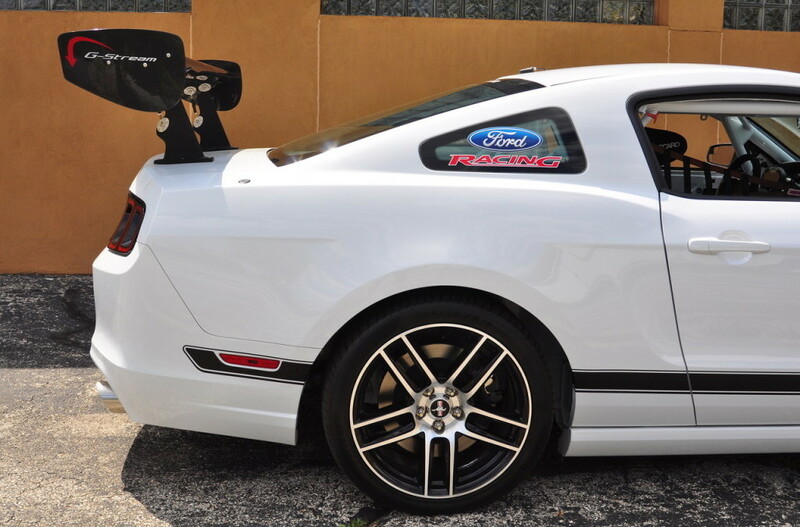 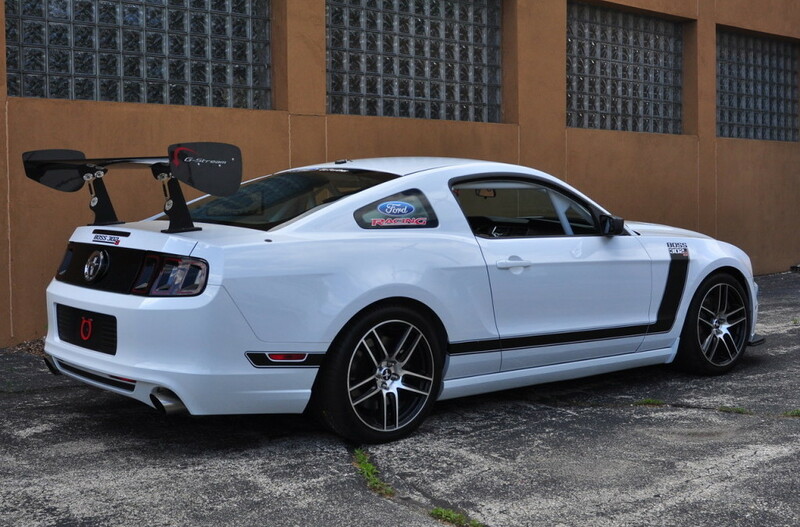 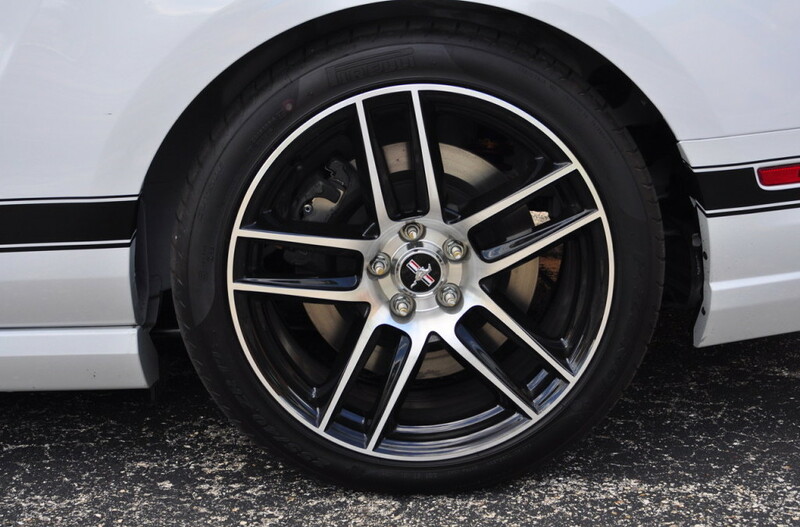 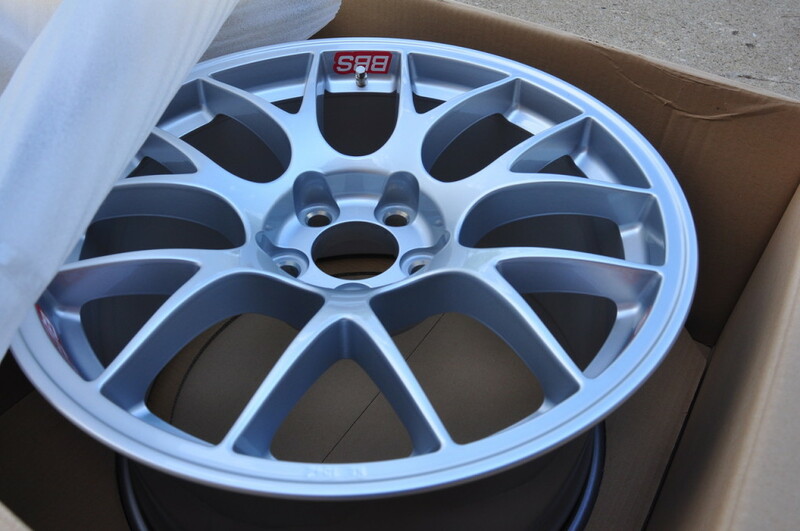 This Performance White Boss 302S is number 34 of the 50 produced for 2014. 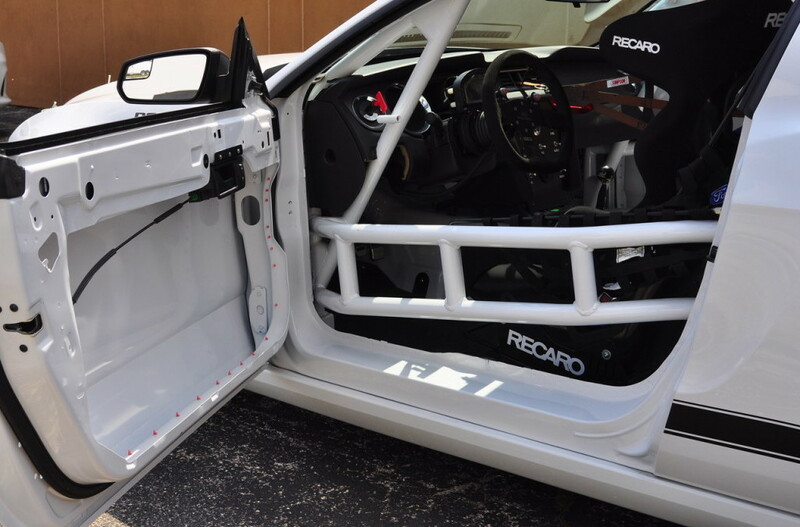 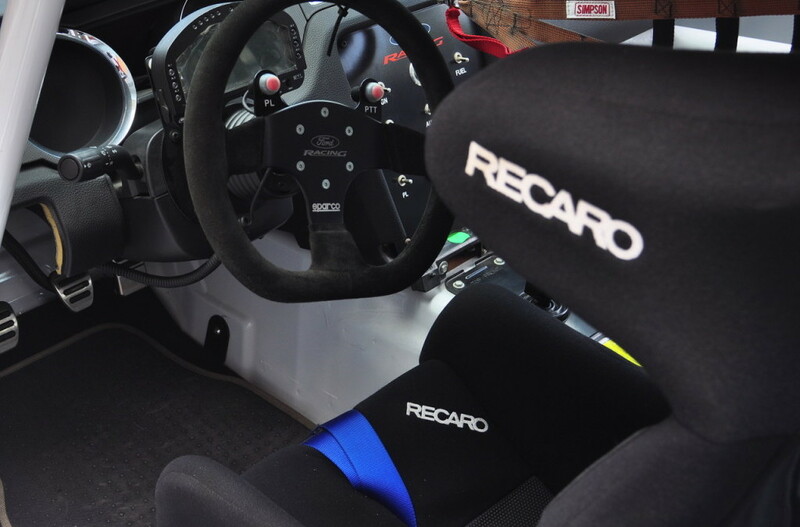 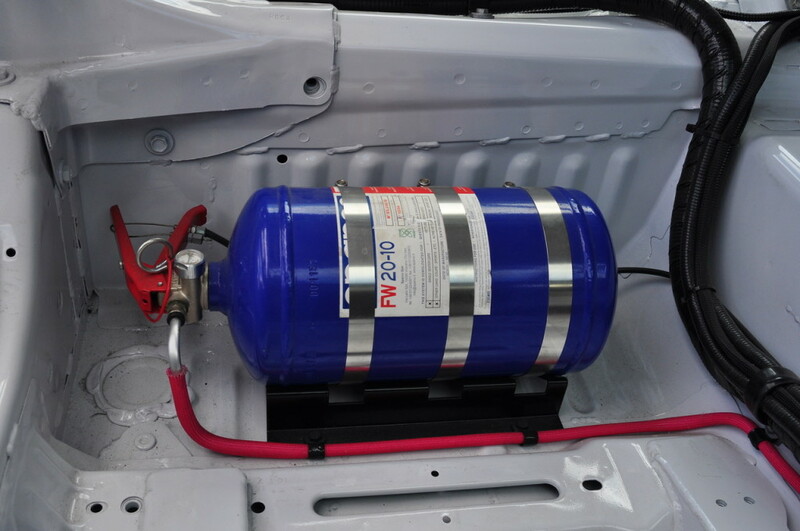 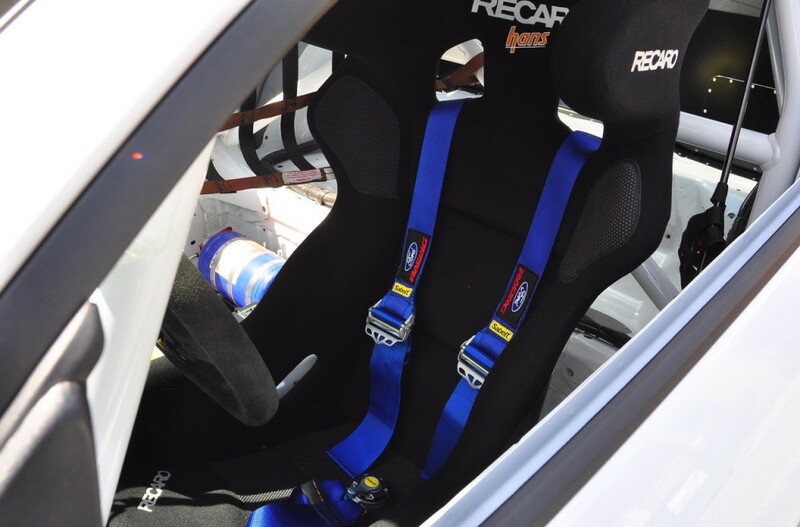 In addition to the standard competition components, it is also equipped with the optional Recaro XL driver’s seat and comes with two sets of the optional BBS track wheels, one set new in boxes and another set new with mounted Continental slicks, plus the standard Boss 302 wheels and Pirelli tires pictured on the car. As equipped its original MSRP was $99,995. 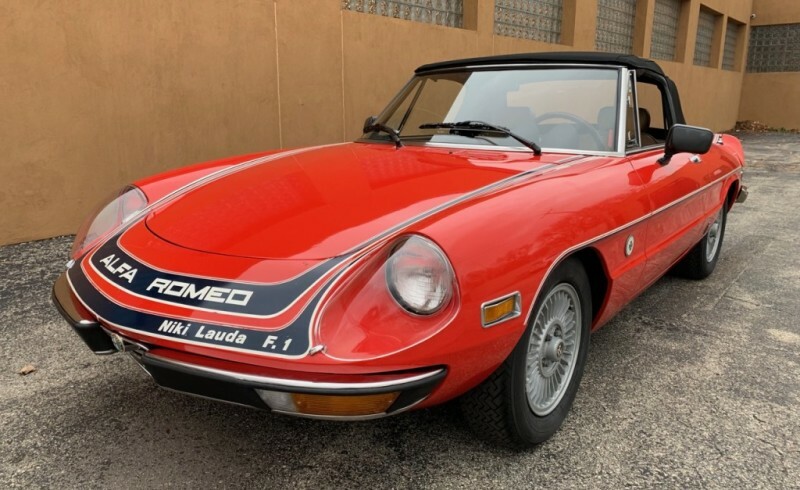 Stored since new in its original Ford dealer’s personal collection it has zero hours of track time on it and is a brand-new, never raced or street-driven car. 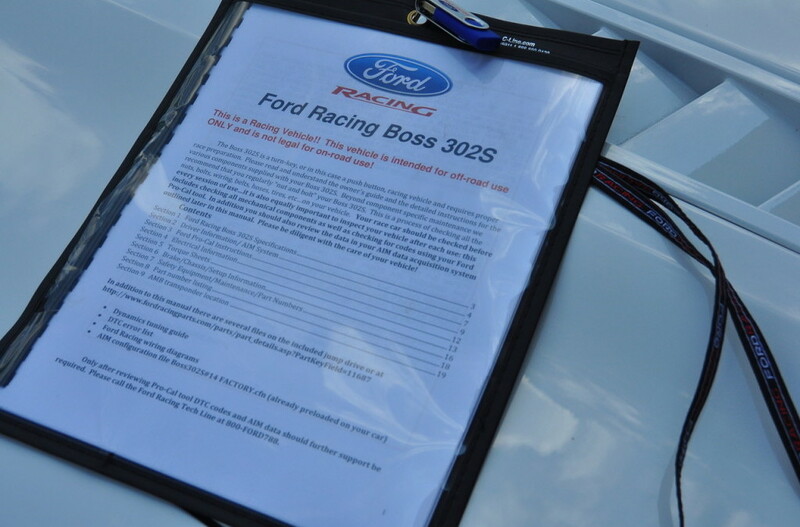 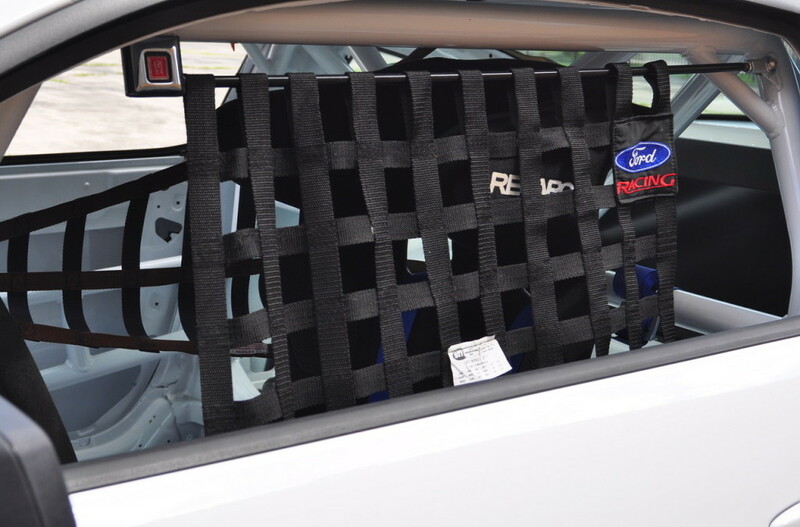 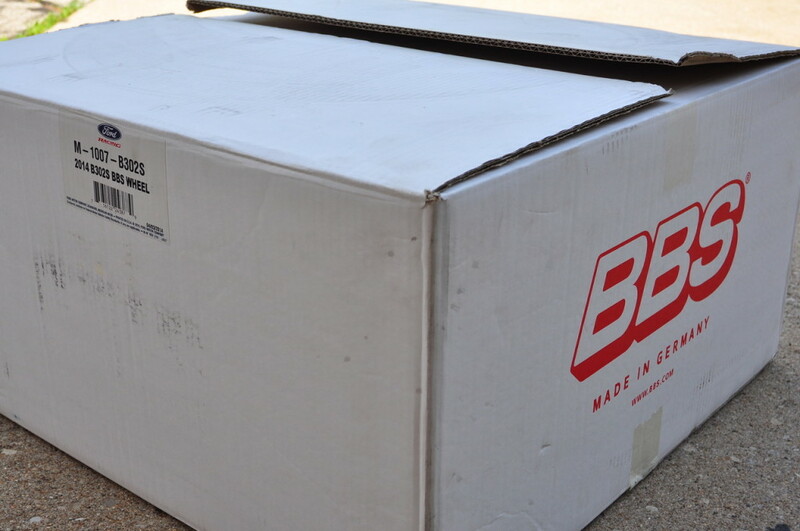 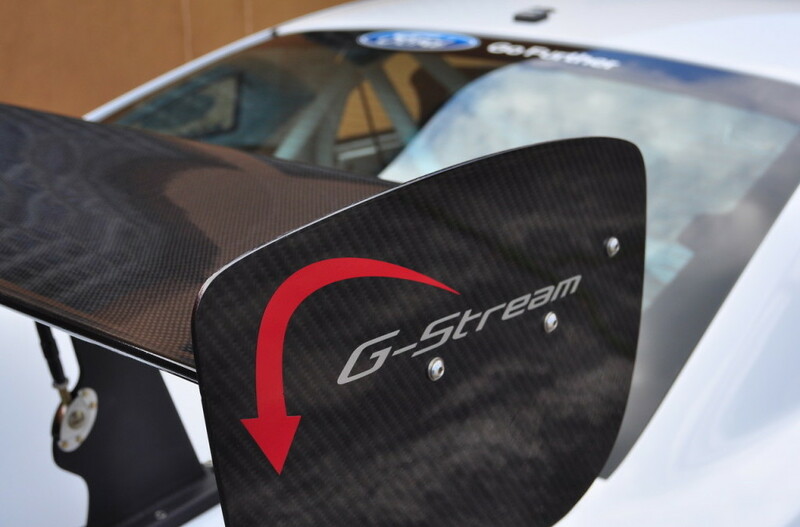 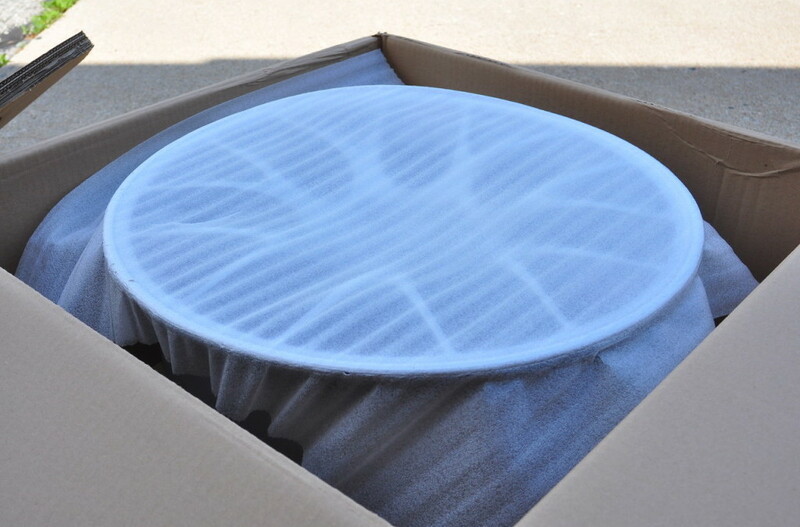 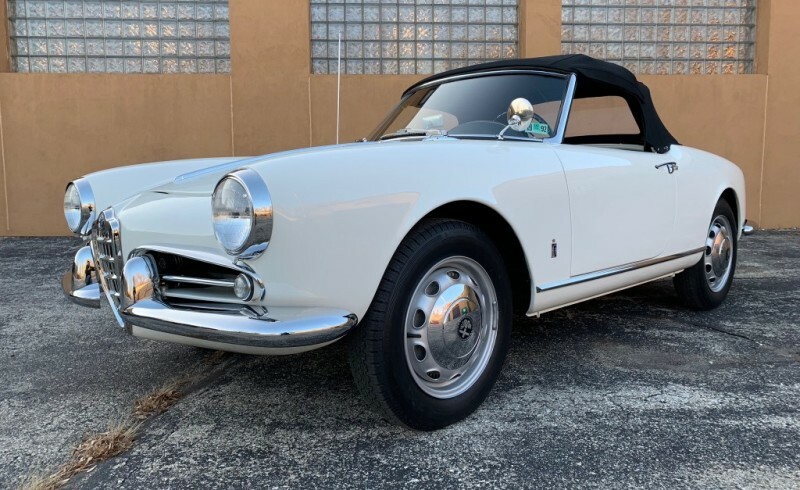 It is being sold with all of its original delivery materials, owner’s packet and Ford Racing thumb drive with additional setup and preparation info. 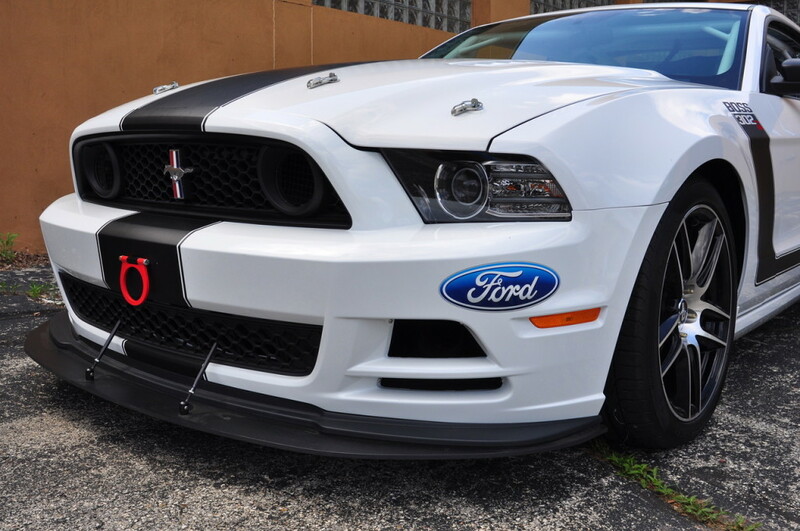 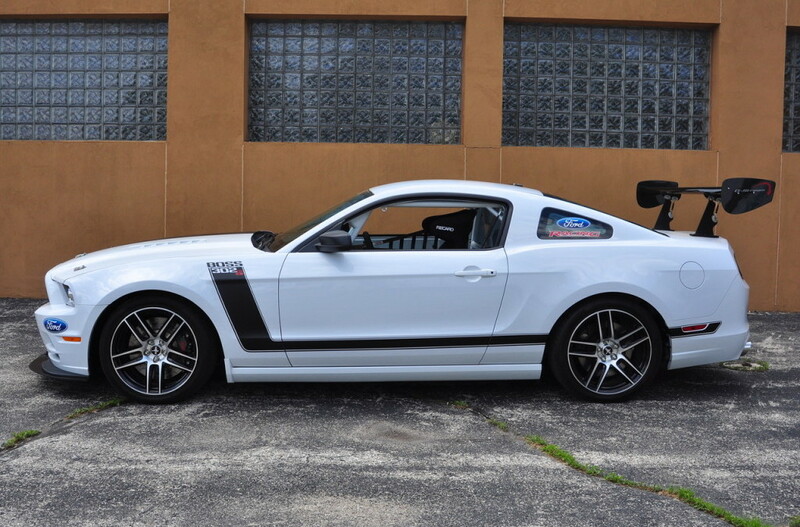 Ready for competition use, or a track day superstar, or simply put away as the collectible it is, this 1 of 50 machine is an opportunity to buy a brand new 2014 Boss 302S with the right equipment at a significant discount.